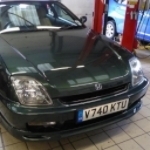 I made a short video of my car at the Mimms Honda day. 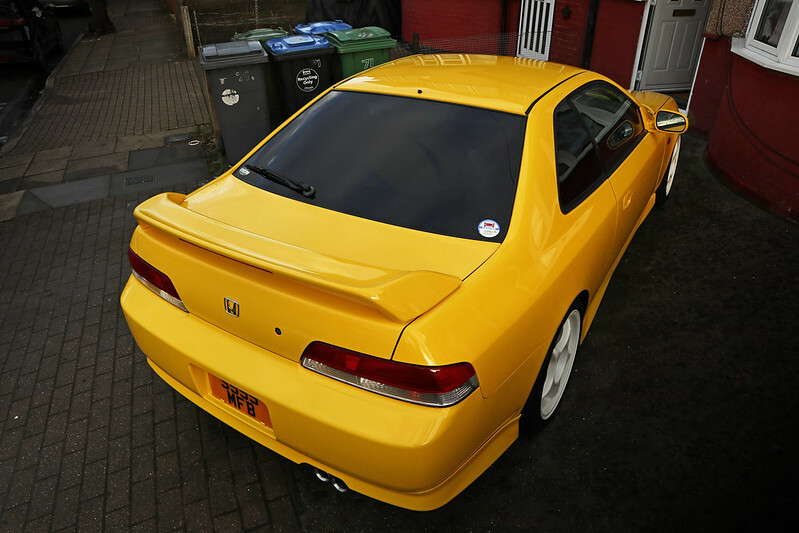 It was from my GoPro Hero7, which I bought recently so I didn't know to use it so just did random clips of it. 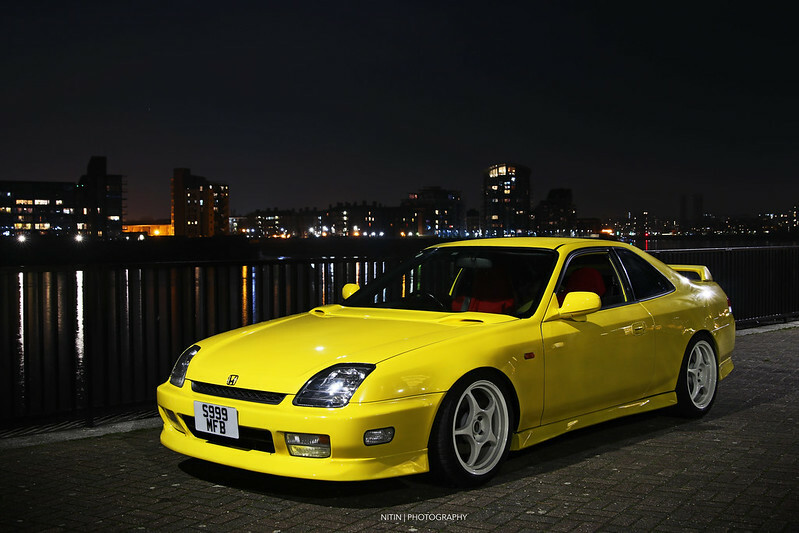 any thoughts on an alternative set/colour of wheels ? 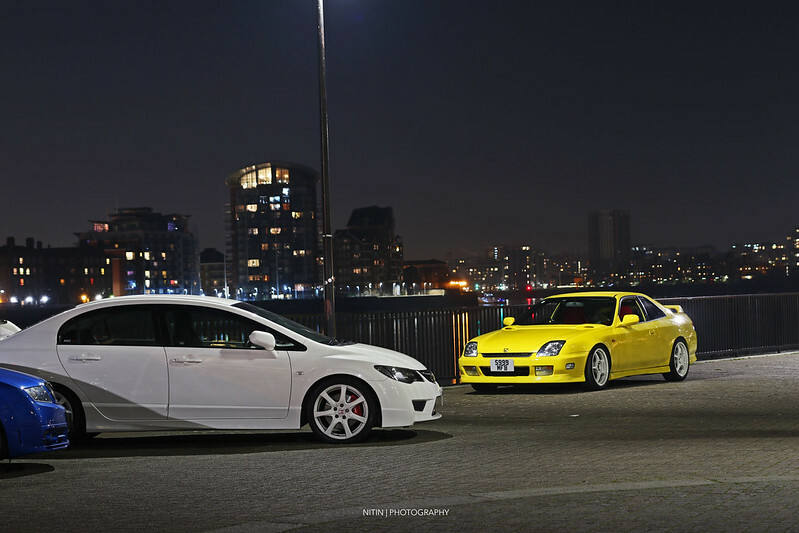 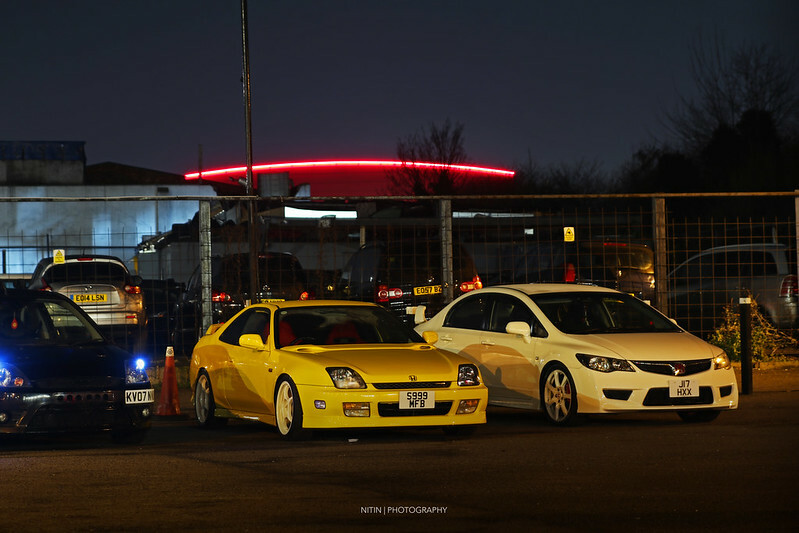 My ultimate favourite to have on this yellow car would be Regamaster Evo in white. 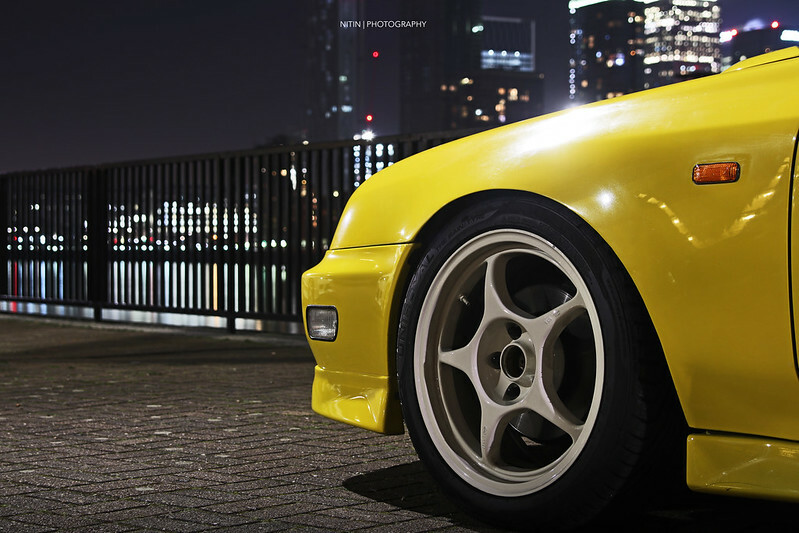 But I do like these wheels as well. 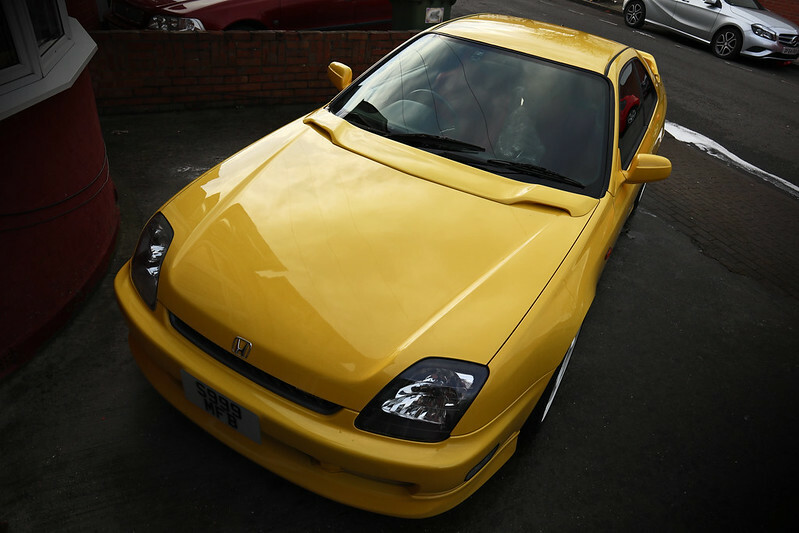 I managed to get the Prelude cleaned, washed and waxed today. 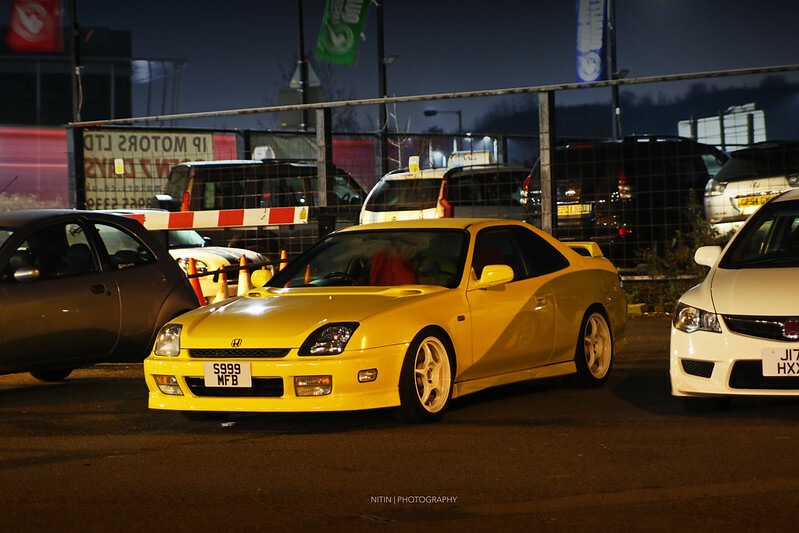 The weather was perfect, wasn't too cold and at the end the sunlight just hit the car perfectly for those epic photos. 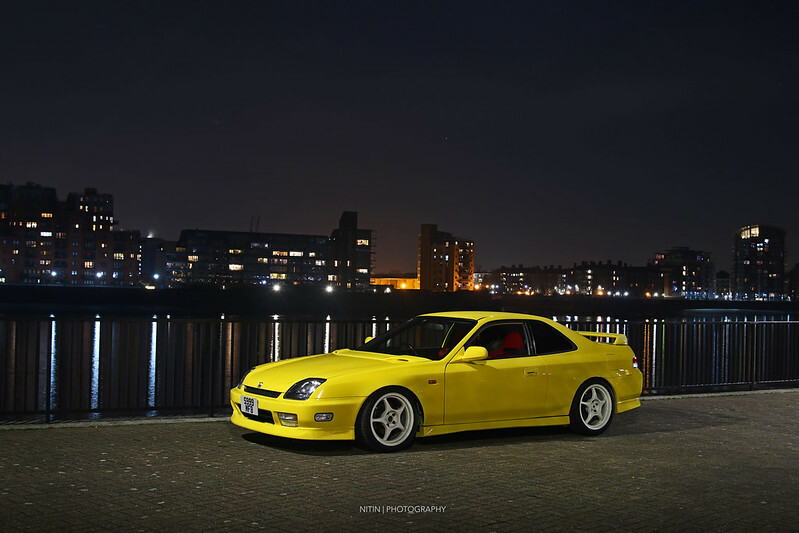 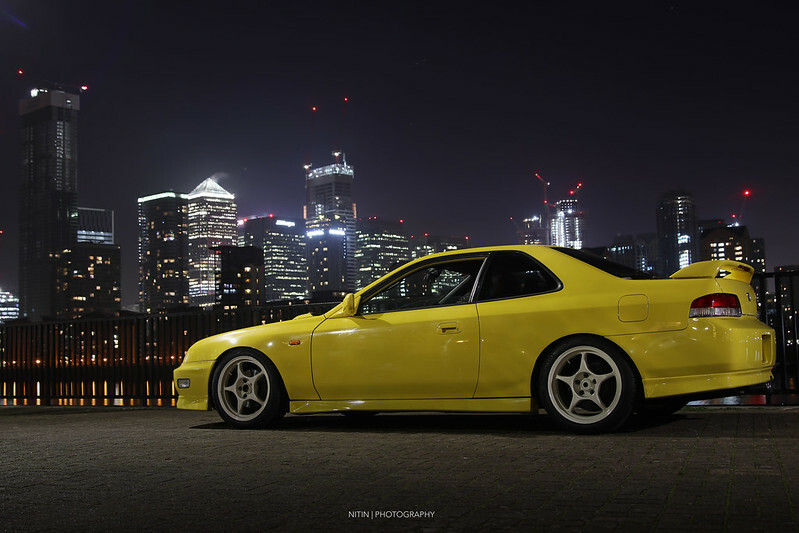 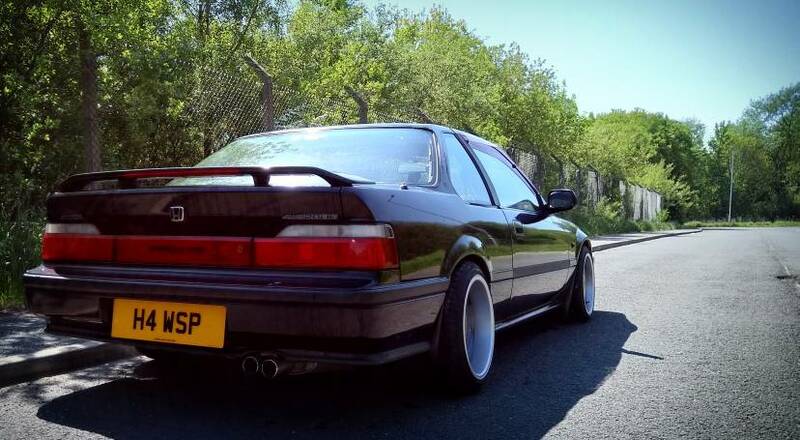 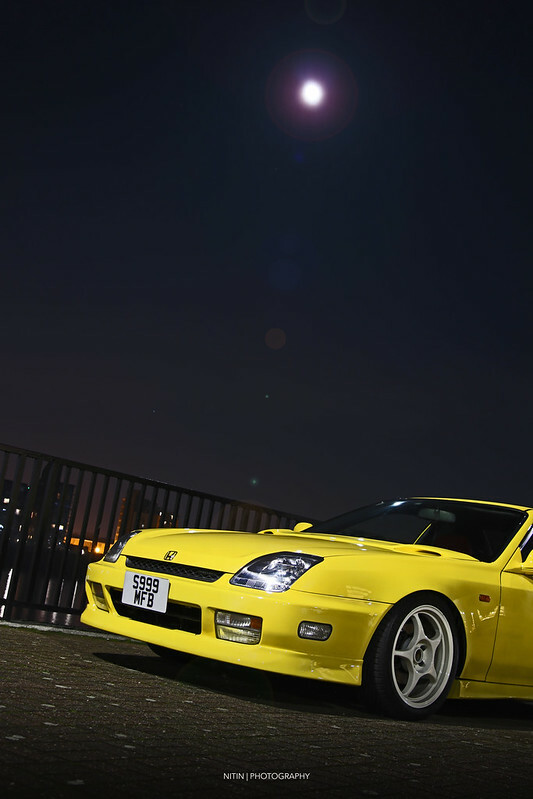 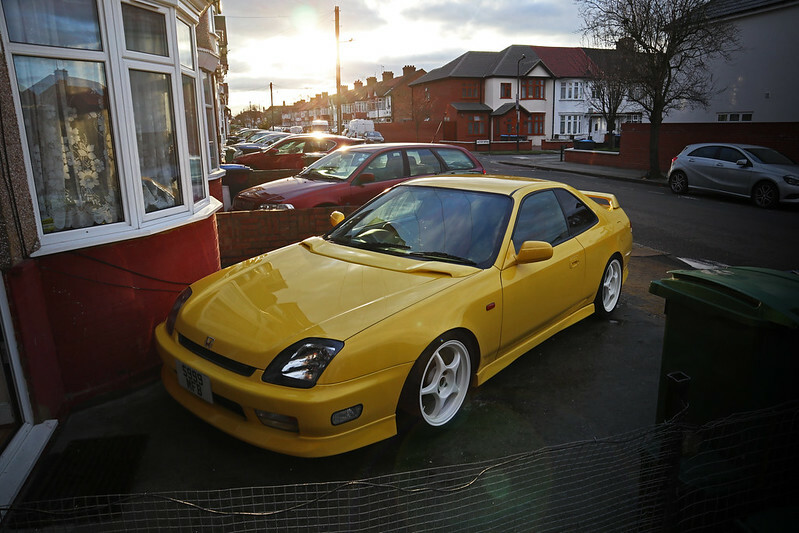 Love it, love a clean lude. 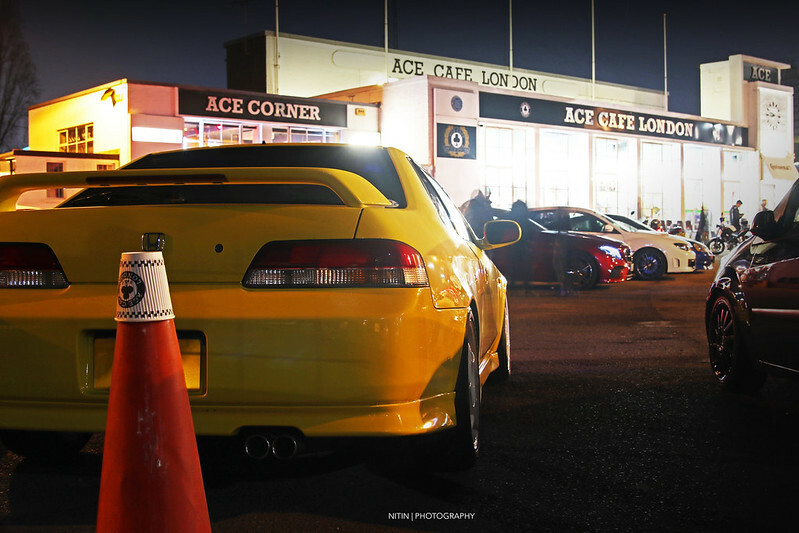 Couple of pictures of the car at Ace Cafe meet and then some in central London.